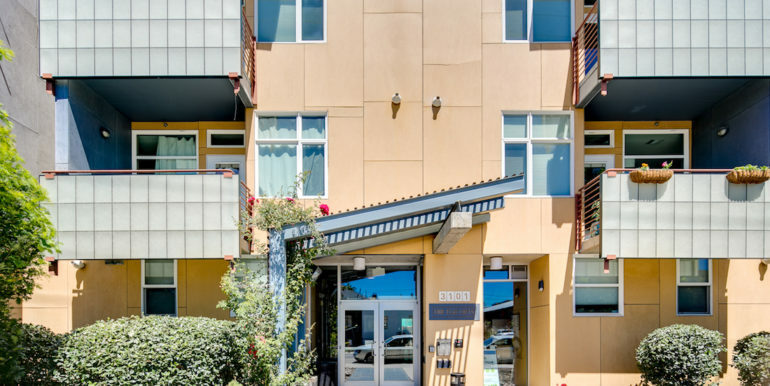 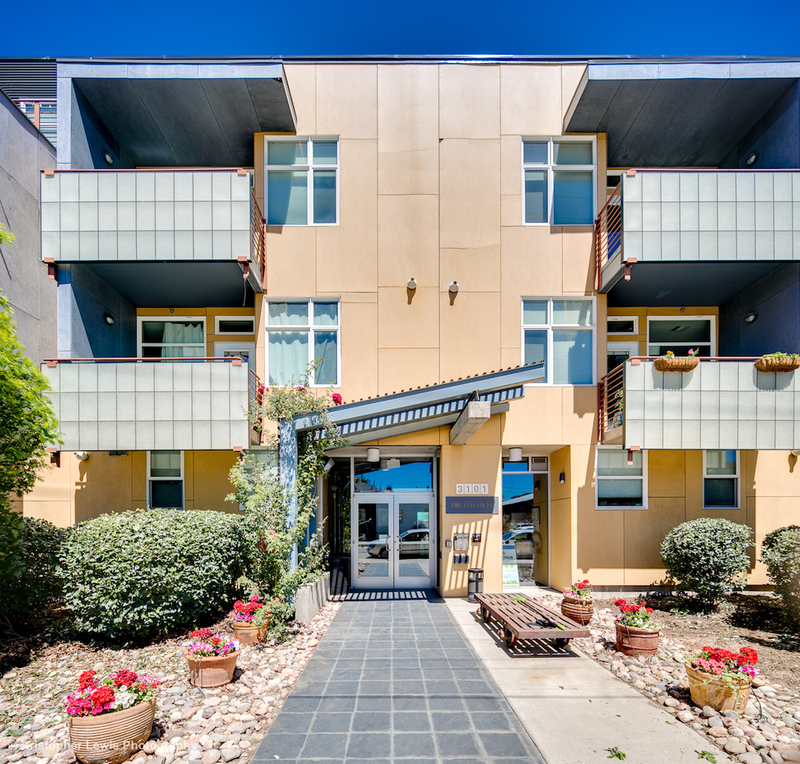 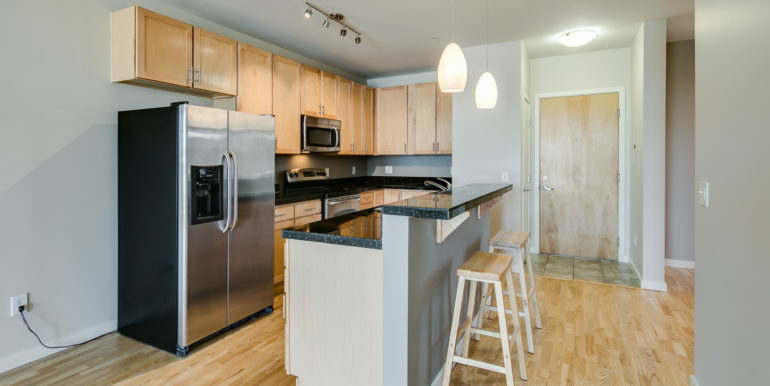 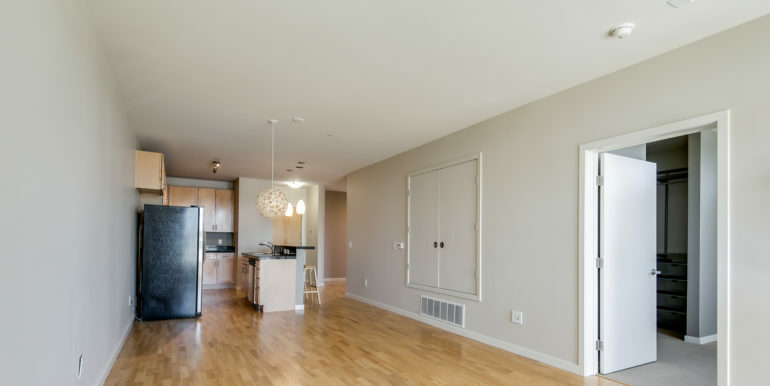 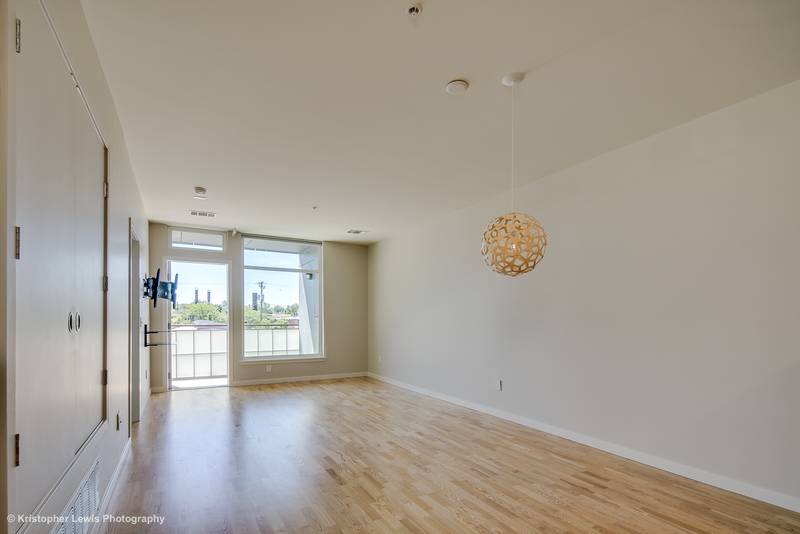 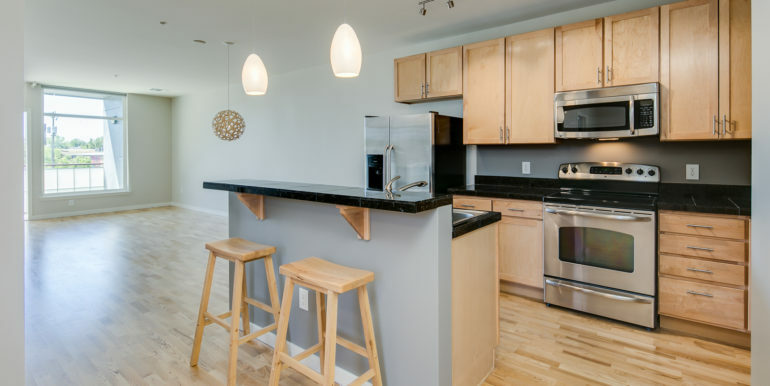 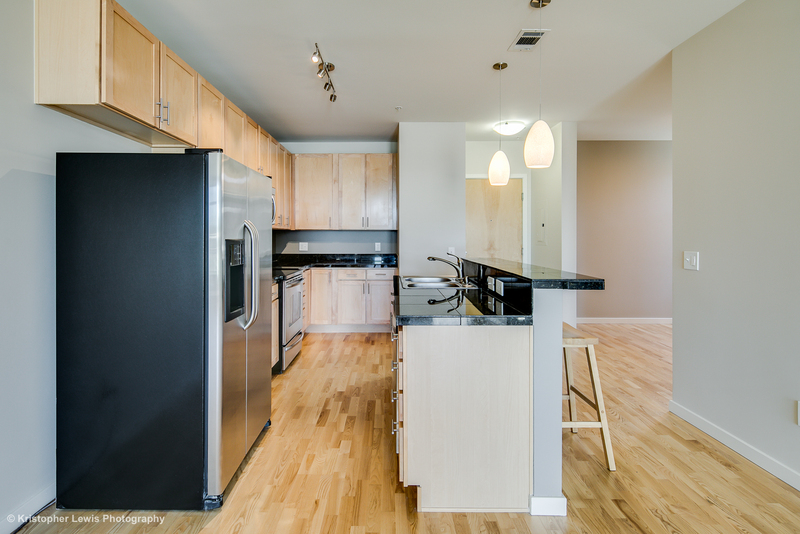 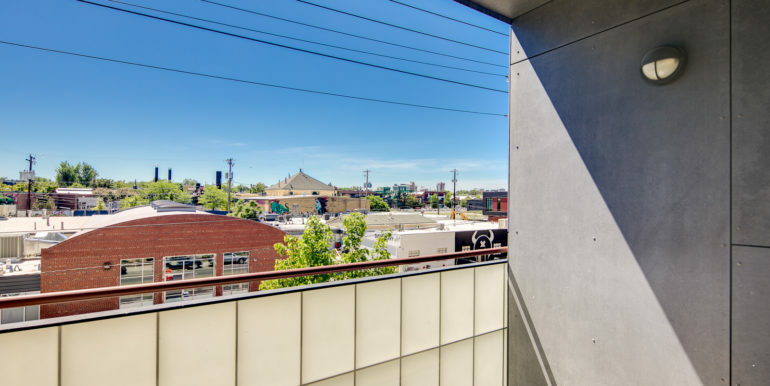 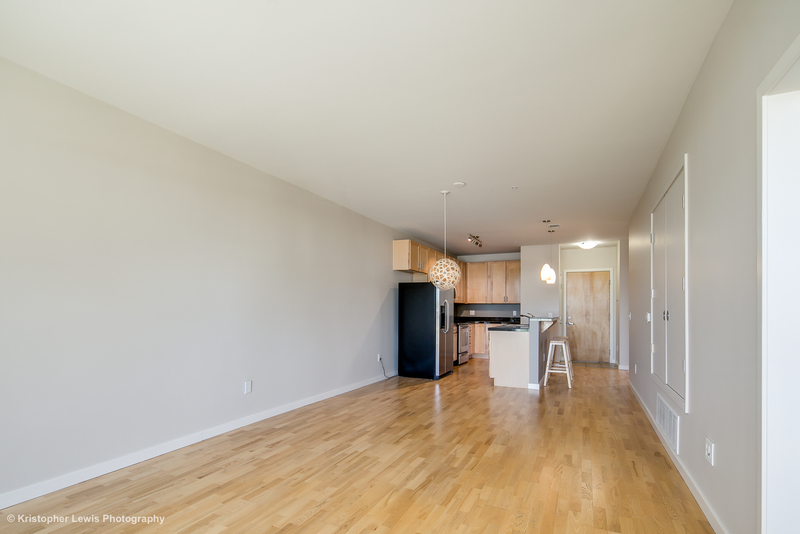 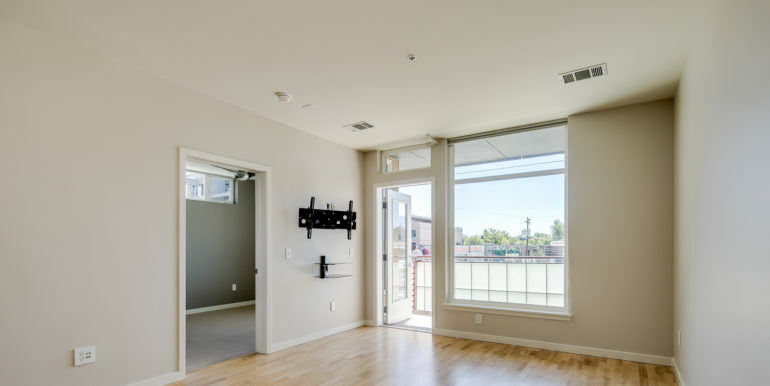 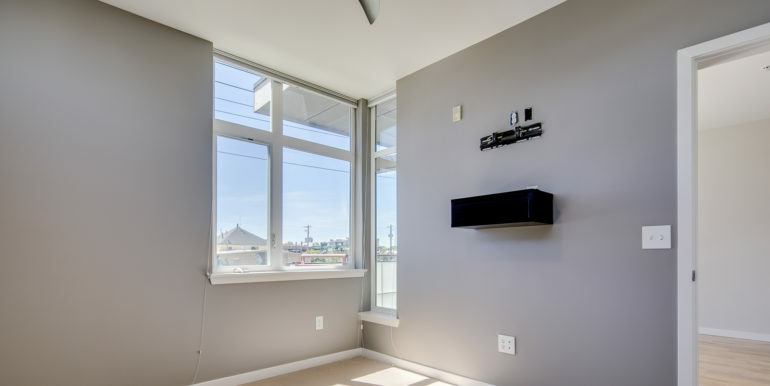 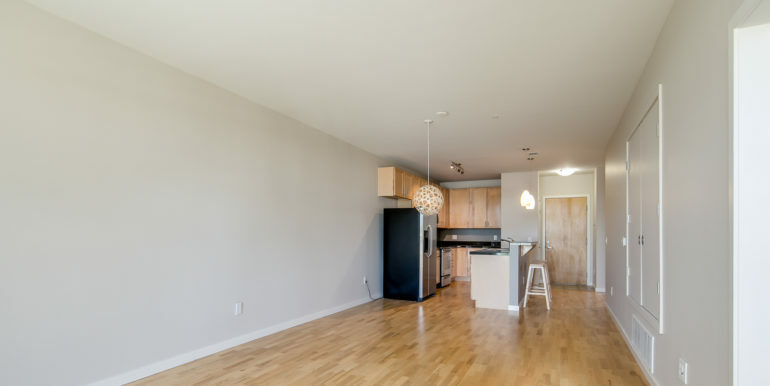 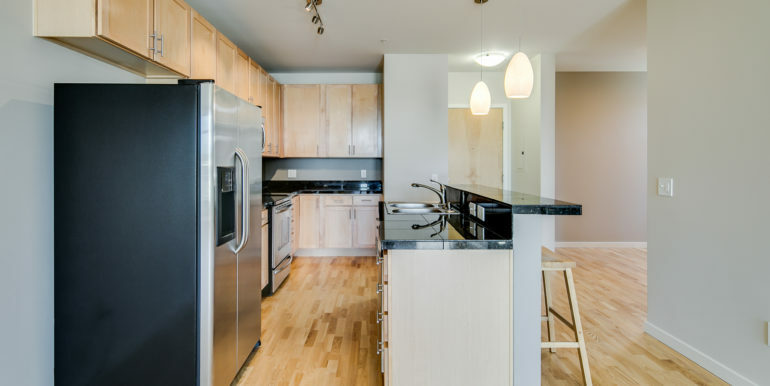 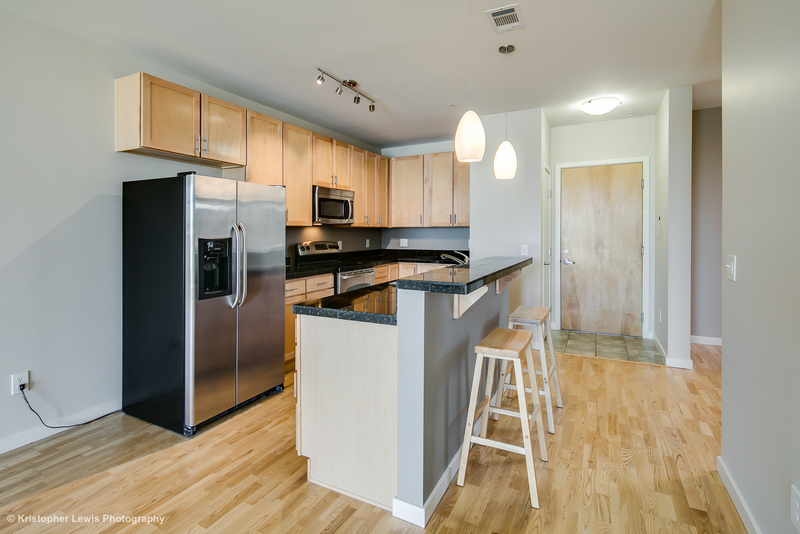 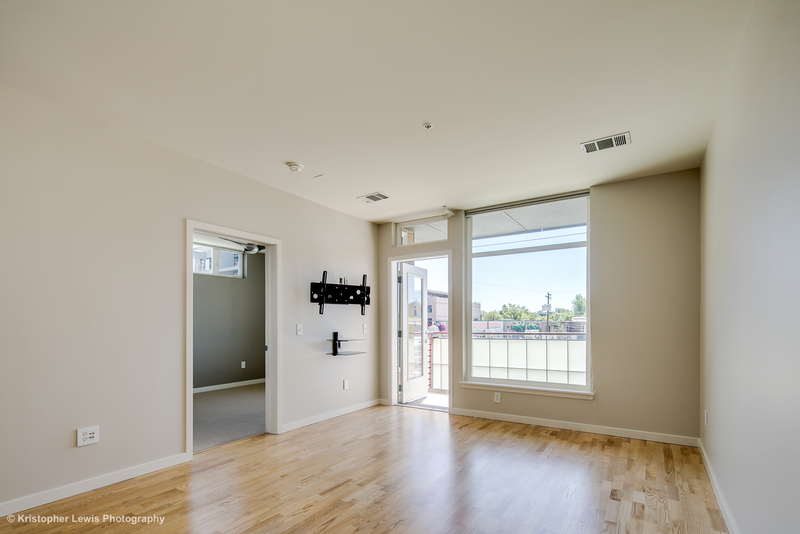 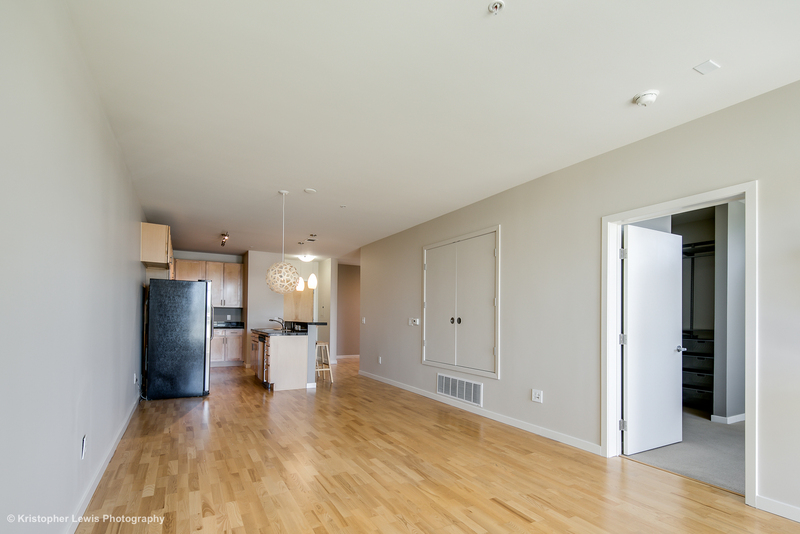 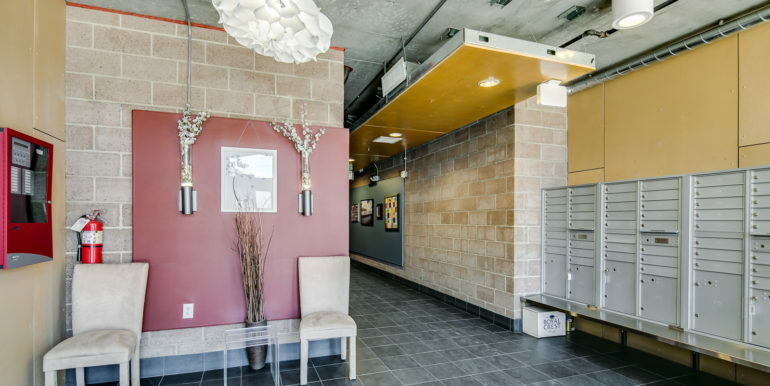 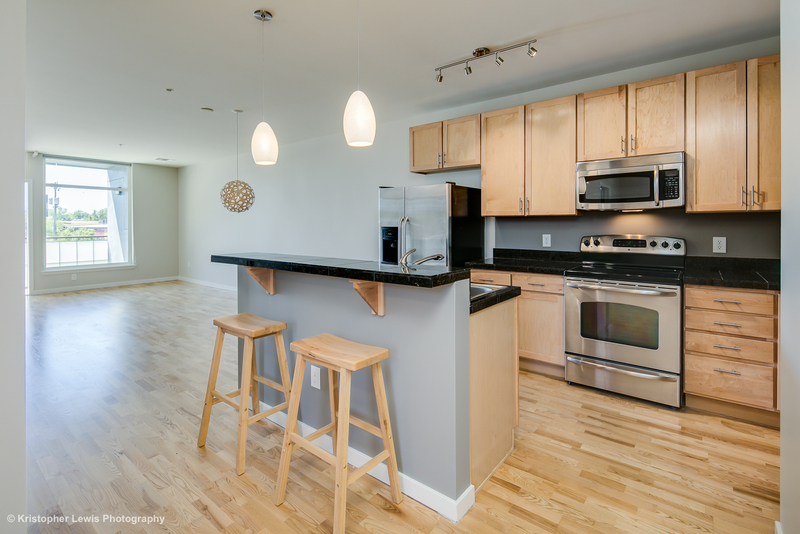 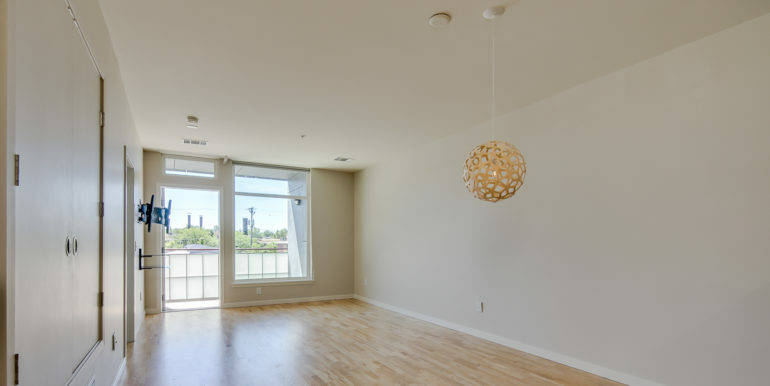 Located in Denver’s hip RiNo neighborhood, this remarkable oversize corner one-bedroom condo offers tremendous sunlight, functional space, and great finishes! 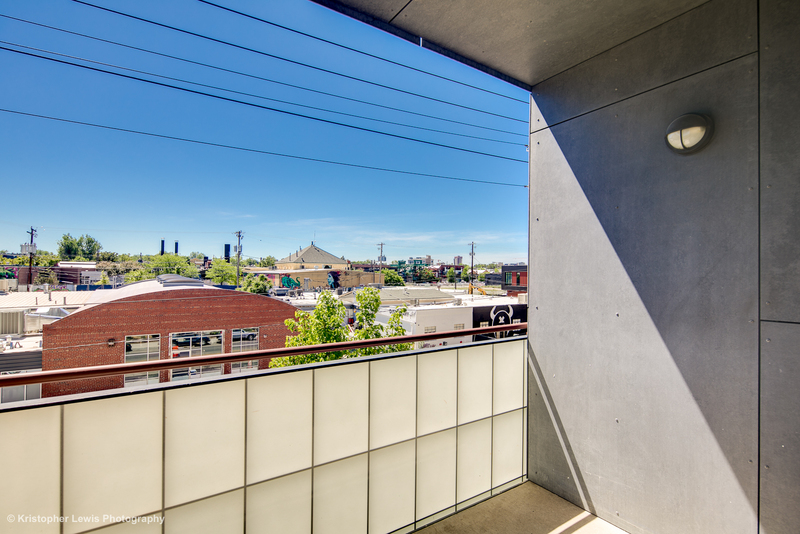 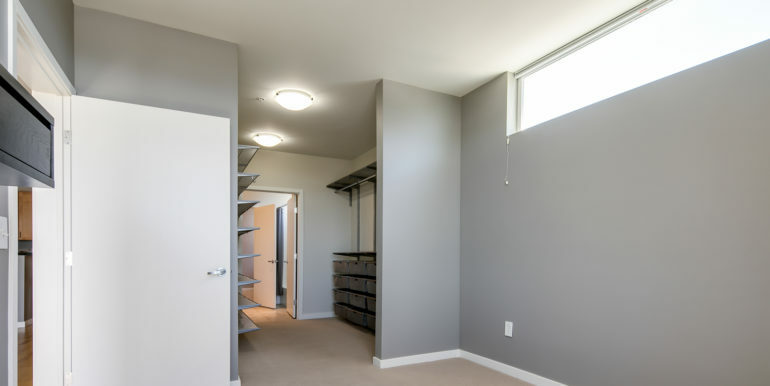 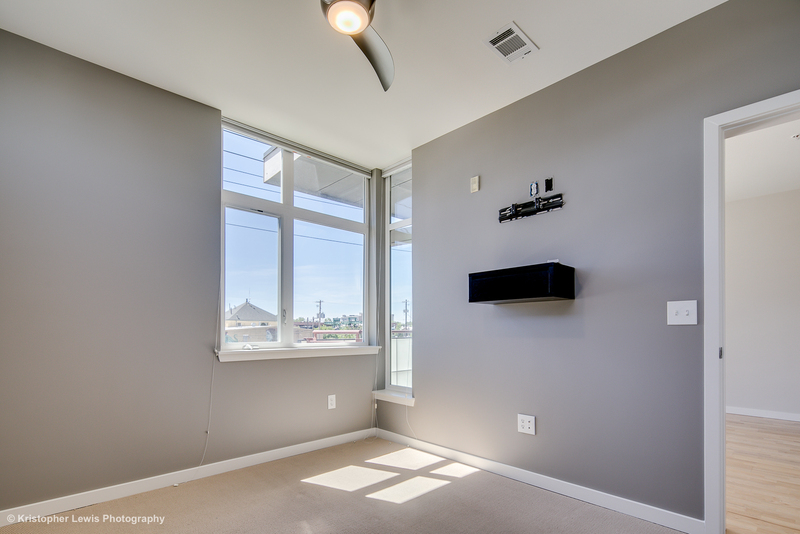 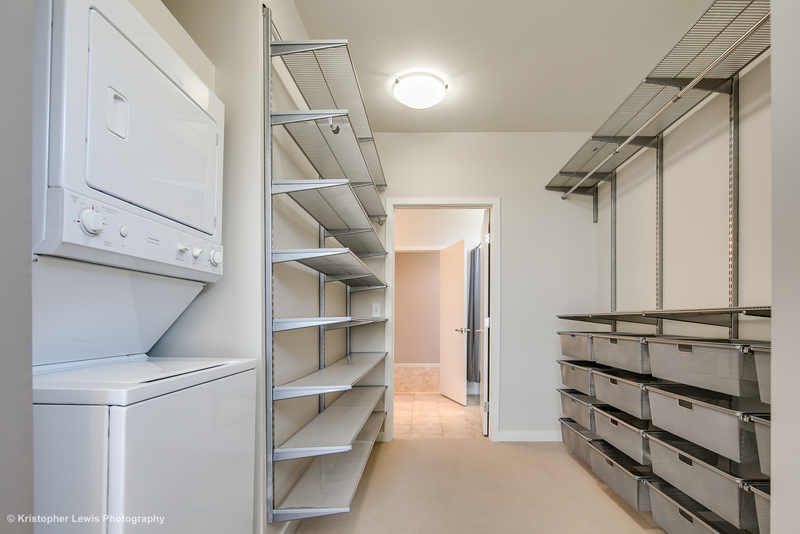 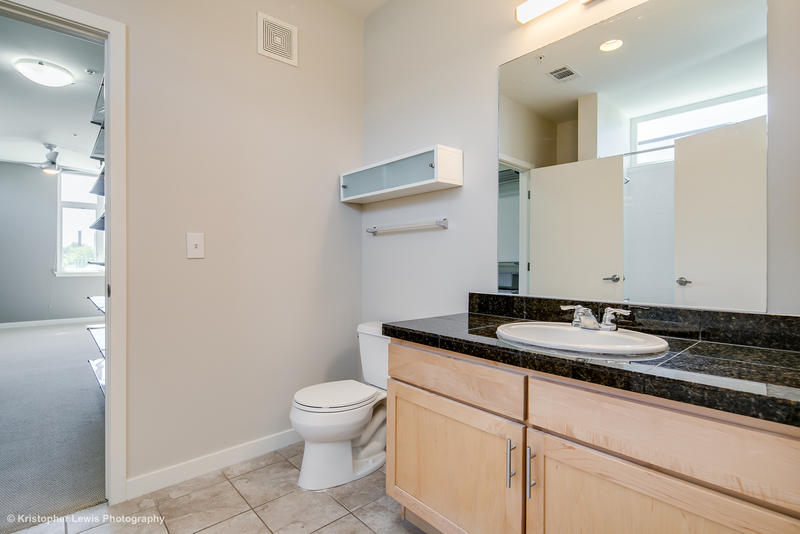 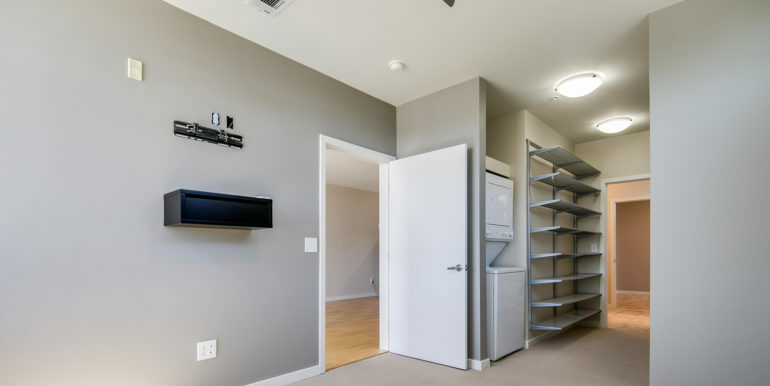 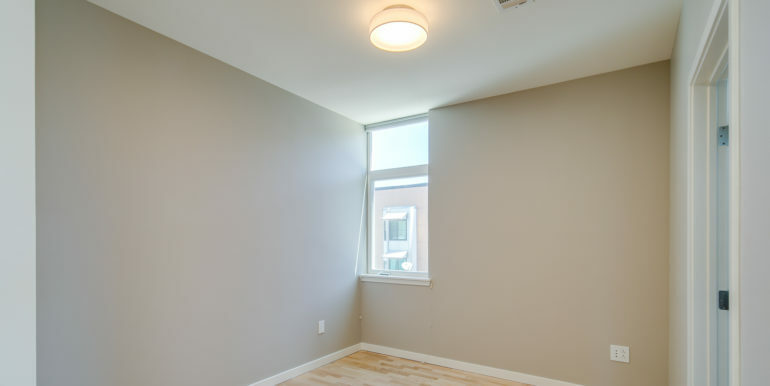 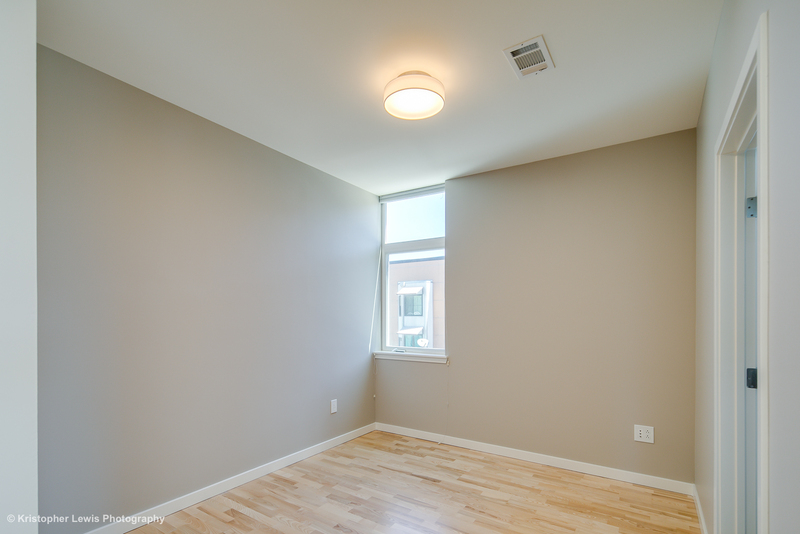 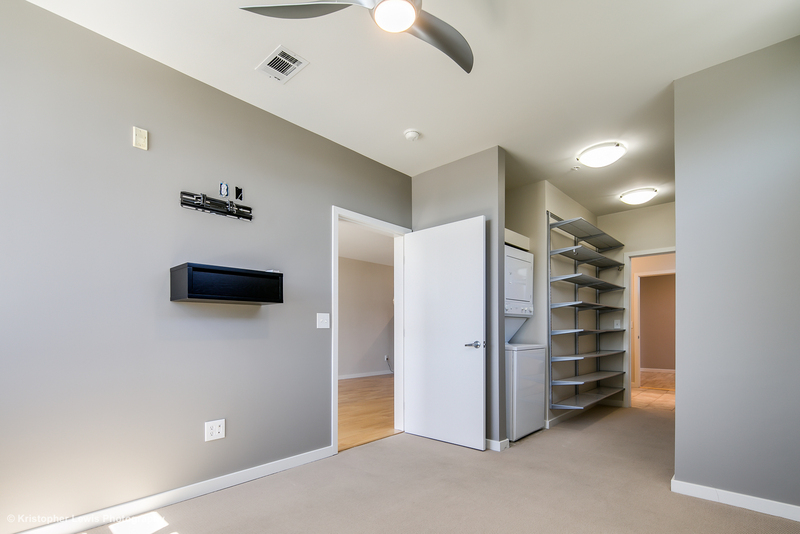 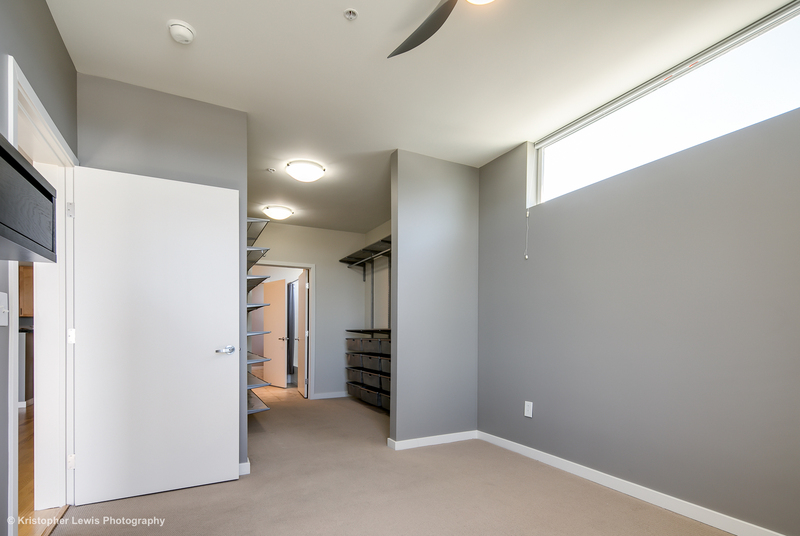 This home features a Den / Home Office, enormous walk-in closet, and a spacious private balcony. 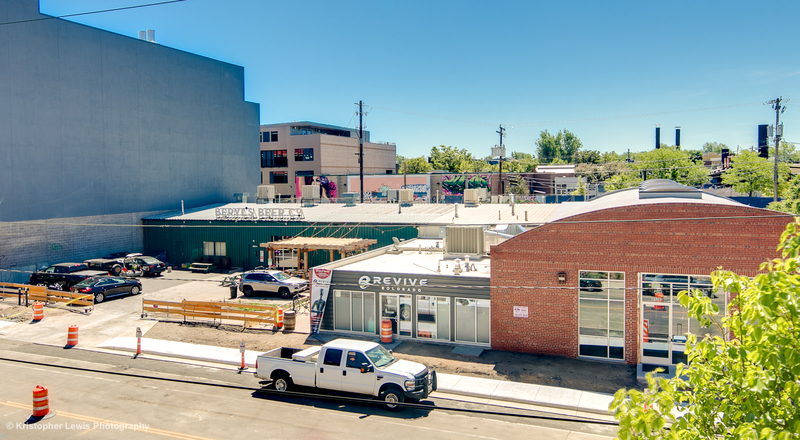 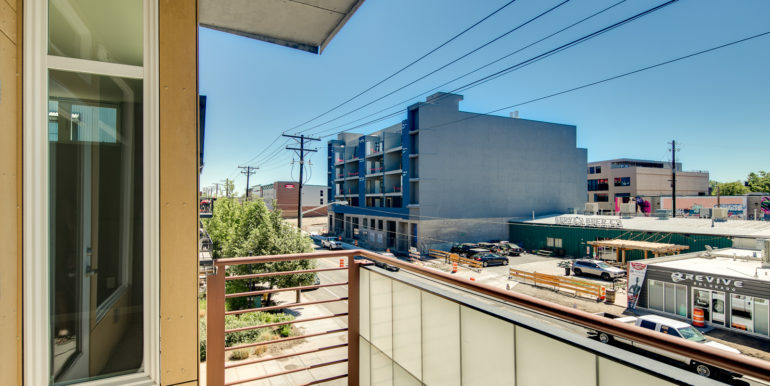 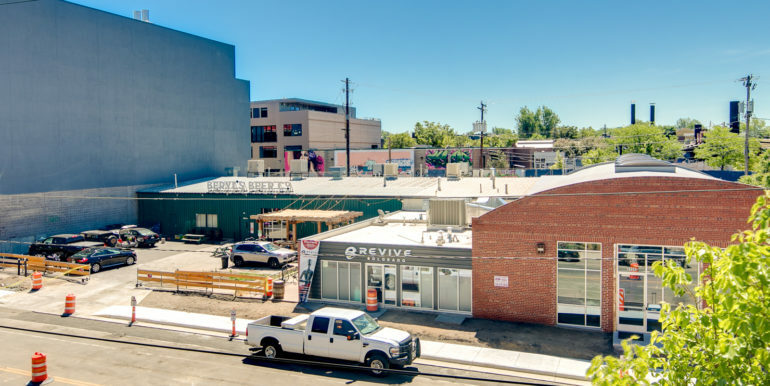 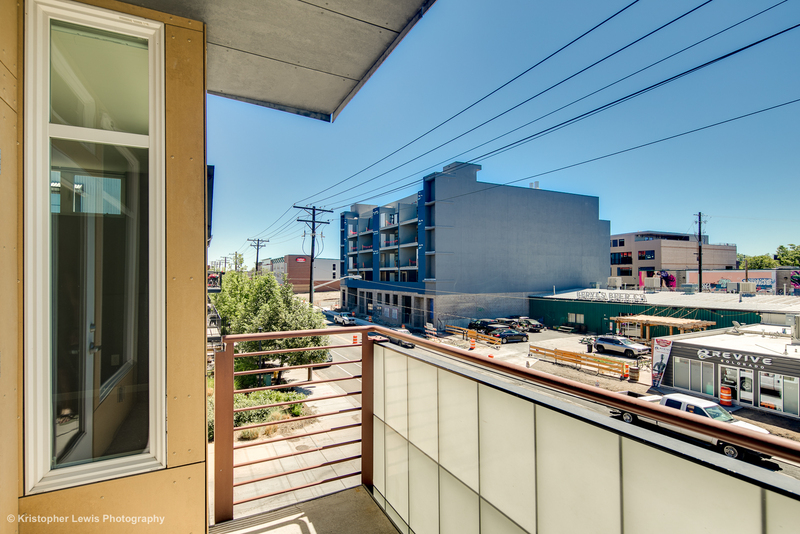 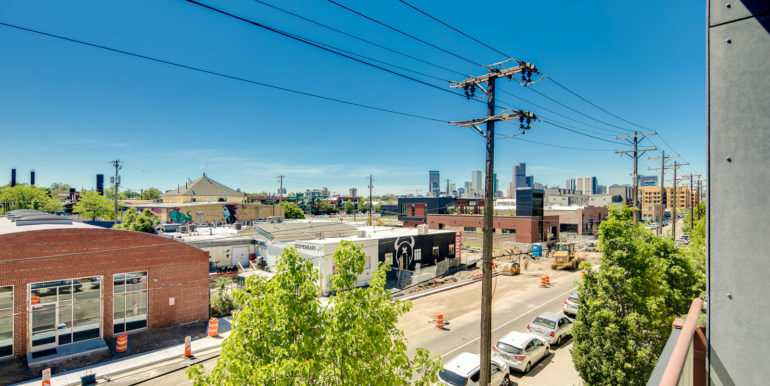 Fire Clay Lofts is 8-blocks from Coors Field, and 8-blocks from the 38h/Blake rail stop. 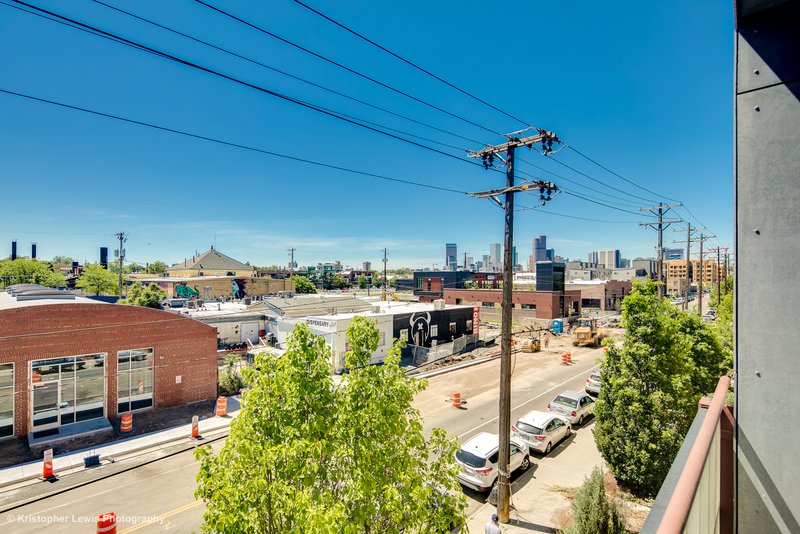 Some of Denver’s best Foodie and Brewery spots within 5-blocks; Beryl’s Beer Co., The Walnut Room, Bar Fausto, Epic Brewing Company, Rackhouse Pub, The Infinite Monkey The0rem, Finn’s Manor, and Stem Ciders! 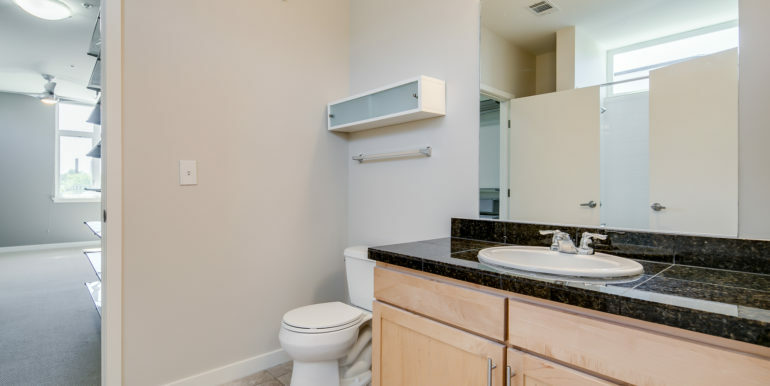 Water, Sewer, and Trash is included. 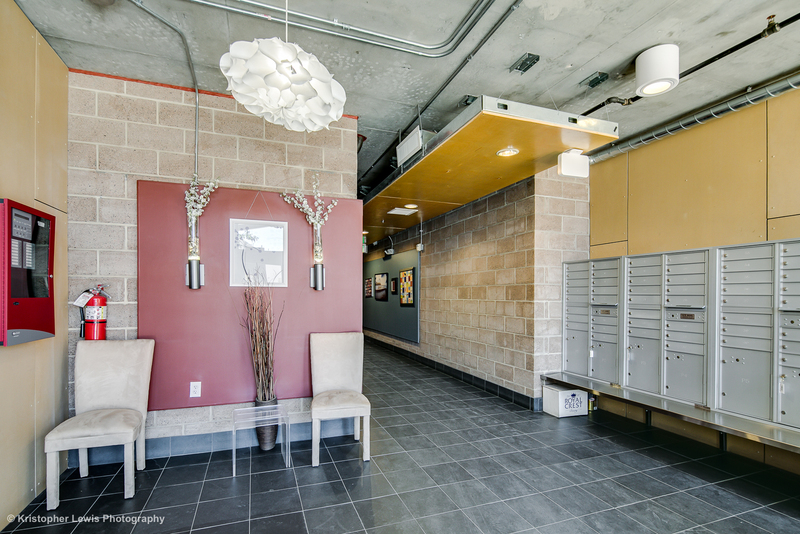 One covered carport parking space included. 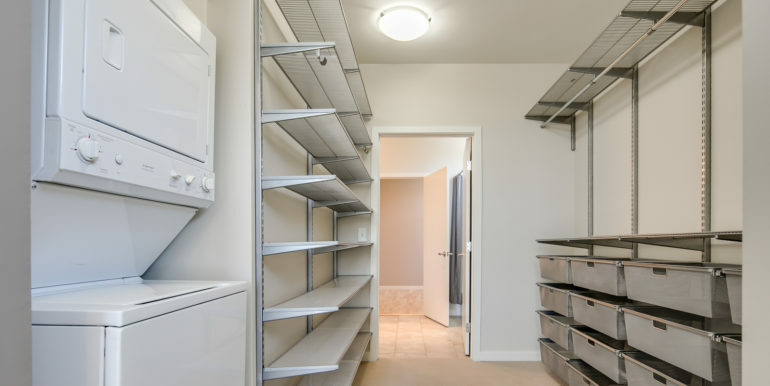 One storage unit included.